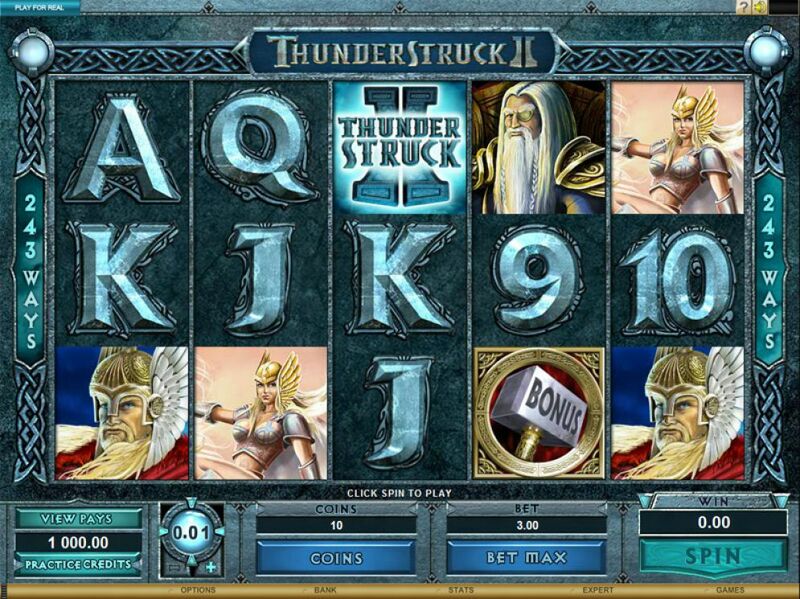 This game is a great sequel to the very popular Thunderstruck slots play games online series. Microgaming slot games: the record breaking game developers are here and in full swing, ready to give players the types of online experiences you never forget. With titles such as Mega Moolah, Lotsaloot and Major Millions under their belt, it’s plain to see how they have managed to create such a reputation for themselves as one of the go too developers for winning rolls. 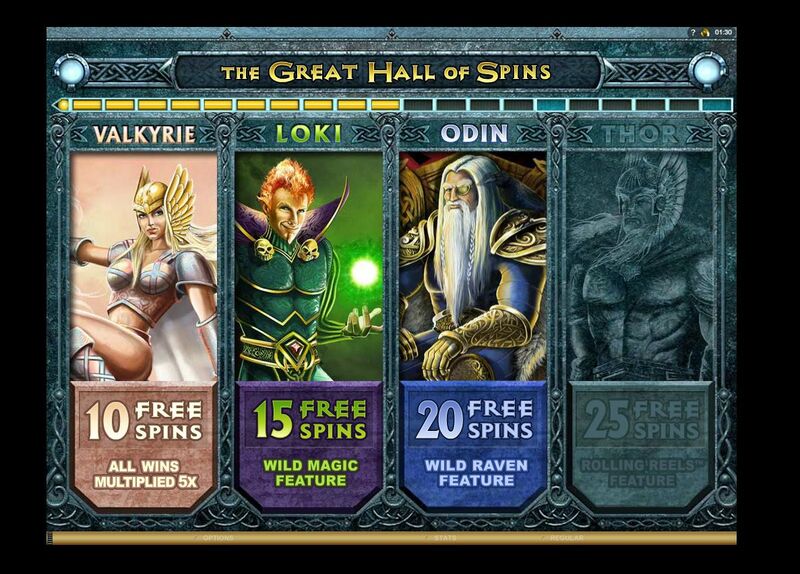 If you happened to play an online slot by the name of Thunderstruck and found yourself itching for more then we have some good news for you. Microgaming: the online developers that have been instrumental in the industry in creating lasting experiences that last an entire lifetime, have finally created a much anticipated sequel to Thunderstruck that plays to all of the strengths of the first instalment with additional features that give a somewhat different experience to things. The appropriately titled Thunderstruck 2 is a 5 reel slot that with a lot of personality and flare. Like with the first instalment in the franchise, you can expect wilds, scatters, free games among added features that all push this sequel into the territory of a great follow-up to a pre-existing title. Easy slots promotions are awesome! Play today with no deposit spins! With the sequel you expect some level of difference from the base title and with Thunderstruck 2 you need only look at the graphics to see a difference. 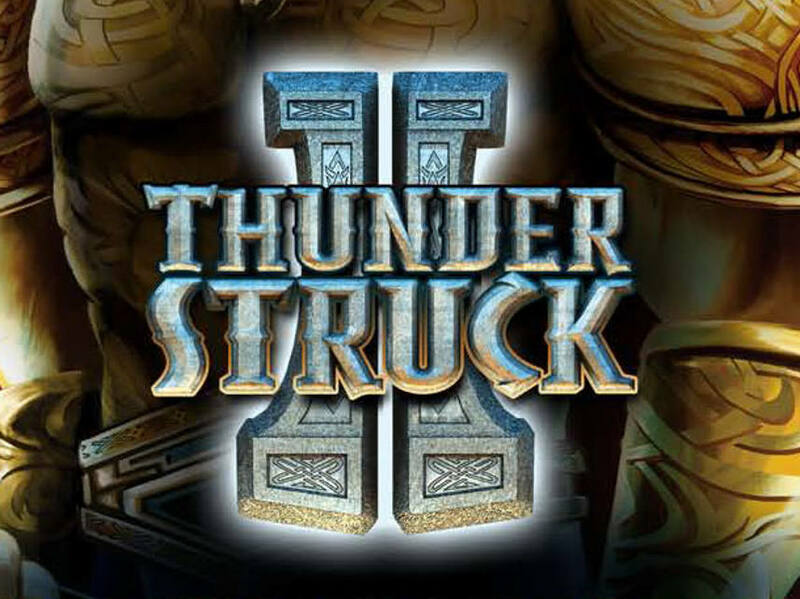 Granted the original Thunderstruck did release in 2003 but even then the graphics were of a great quality with very little breaks in the design. There were a few snags in the first but they seem to be almost completely changed in this title, all the benefit of the game as a whole. Like in the first Thunderstruck, there is a series of symbols that cascade across a table of pure lightening. Expect anything and everything related to Thor once again serving as the symbols, we find that briefly mentioning what to expect with the symbols is better than us just outright stating what they are. Personal experience trumps spoilers any day of the week. It goes without saying but different symbols will open different avenues for success depending on the symbol and how many are involved in the winning pay-line of a successful spin. Thunderstruck 2 can be played on a variety of different devices as well as via a multitude of different players no matter your entry level. That’s the thing with titles from Microgaming, they always seem to be universally adored by anyone and everyone, how many other companies can say that? Read more about how to pay by mobile casino, visit easyslots.com today! Another very popular game is Immortal Romance Slot.